It’s almost a little crazy to think that a ceramist today would be considered a household name. Crazy in a good way, in the way that means more and more people out there are discovering the magic behind handmade purchases. Bridget Bodenham is most certainly a household name in the art and design world. 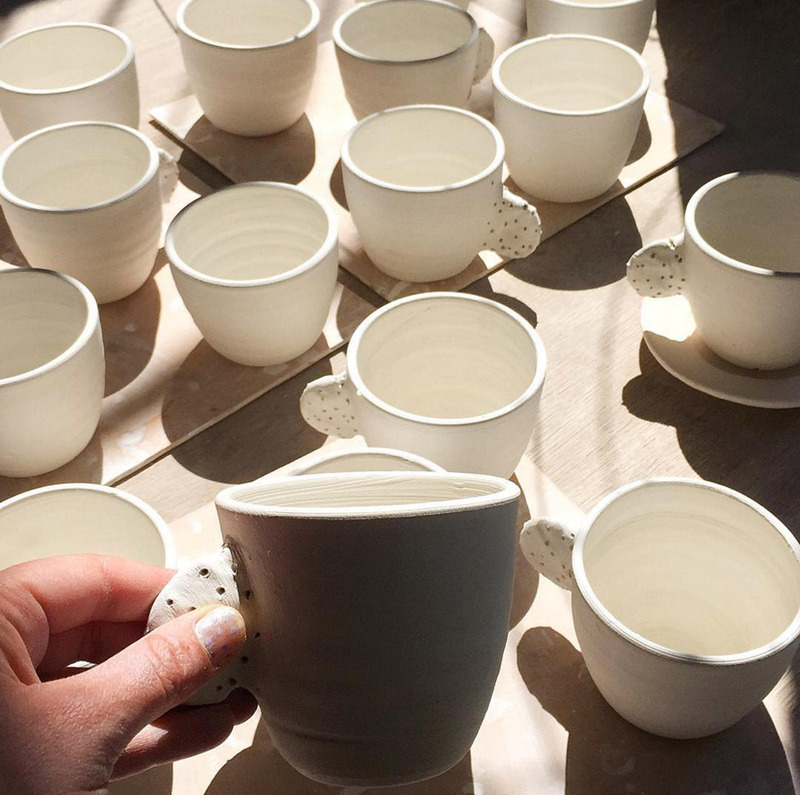 She creates absolutely stunning ceramics, that are almost always one-of-a-kind. 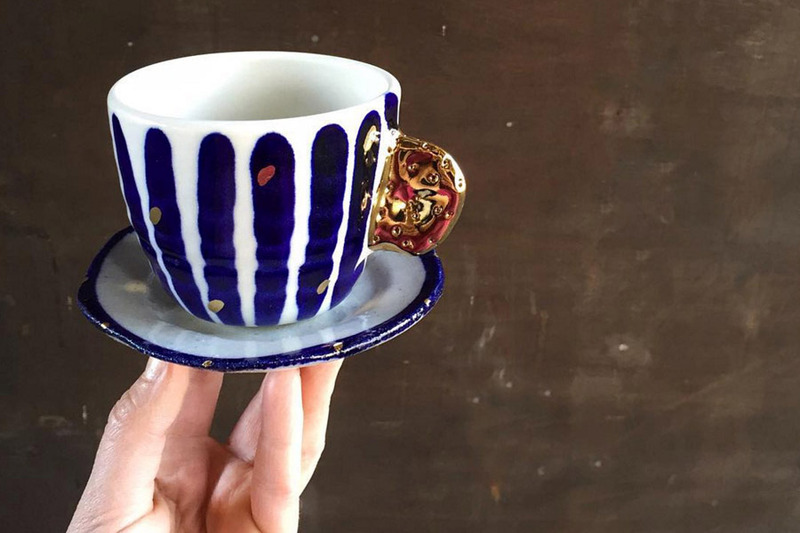 Their quirky, organic traits really emphasise the handmade nature of the product, and her sweet touches such as super-shiny gold glaze make them feel oh-so-special. 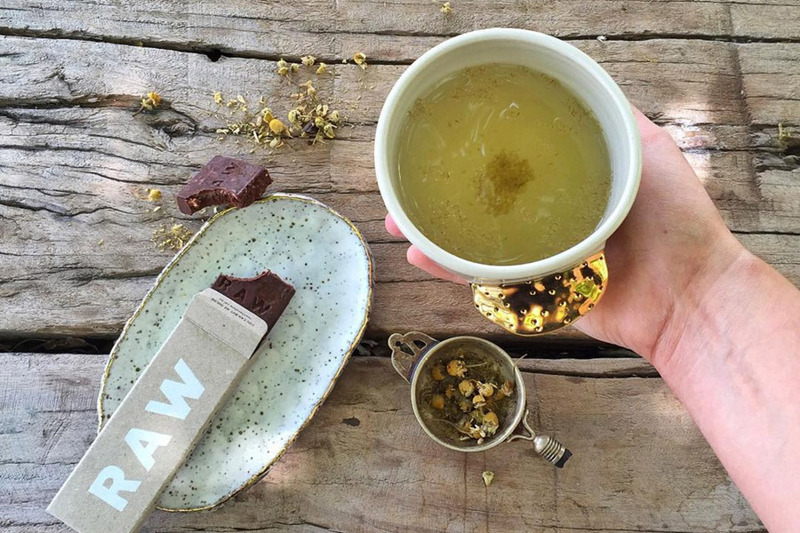 If you love a tea lover, and are shopping for a Christmas gift, then be sure to visit the Bridget Bodenham stall at our Sydney market next weekend. 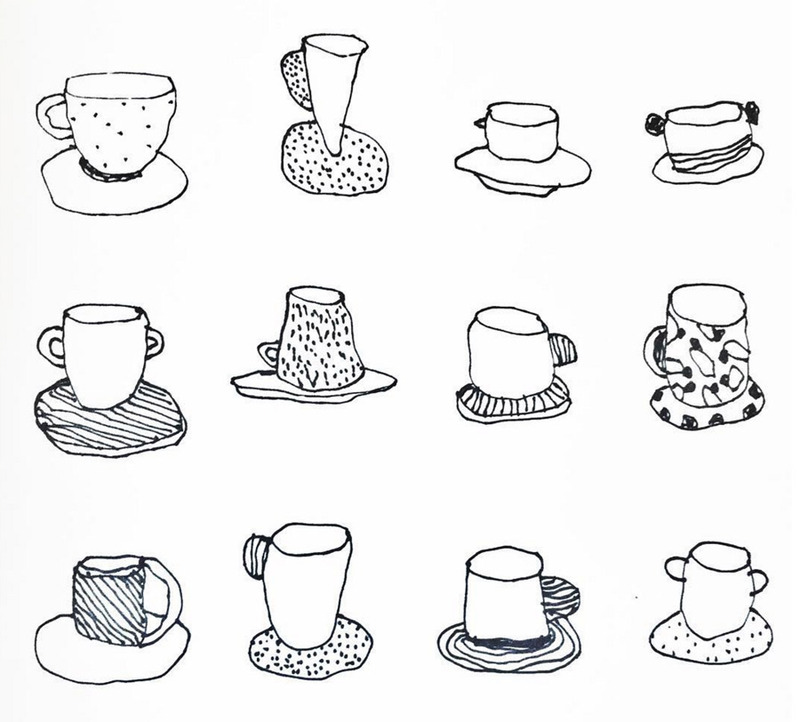 You’ll be able to pick up a cup and saucer for $55 in a plethora of patterns, shapes and sizes. Prepare to be overwhelmed, and perhaps have a game-plan, because Bridget’s stall will be chock-o-block of ceramic wonderfulness. Visit Bridget’s online store here, and follow her instagram updates here too.